Our goal is to improve lives, especially of the most-vulnerable and underserved among us, through a multigenerational, systems approach. 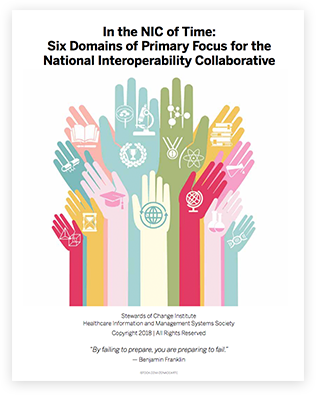 Our work is focused on integrating the social determinants of health and well-being by increasing information-sharing and interoperability. Our commitment is to drive progress in HHS and related domains by providing thought leadership, progressive ideas and cutting-edge tools. Stewards of Change Institute is proud to collaborate with 2-1-1 San Diego on the Community Information Exchange Summit. 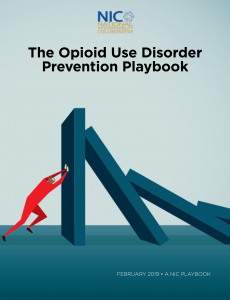 The Opioid Use Disorder Prevention Playbook Has Arrived! Webinar: Getting Upstream of the Opioid Crisis - The Critical Role of Prevention. Learn more, access the recording and the slides! 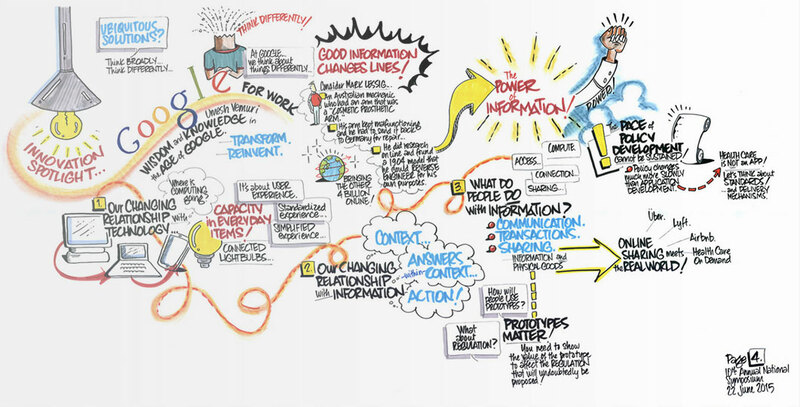 SOCI’s unique graphic facilitation process helps to “make thinking visual.” It captures symposium participants’ collective vision of the future and provides a roadmap to reach it. SOCI has worked extensively and successfully for years on this critically important issue. This is where we share what we’ve learned. White papers, educational materials and other resources are an integral part of our work. You can find them – and much more – here. We’ve developed a unique approach that helps organizations navigate their interoperability journeys. See how you can use it, too.